Glass fibres are widely used as a cost-effective and high-quality material for cladding parts as well as for structural components. They are processed as reinforcing material with thermosetting resins such as unsaturated polyester resins (UP) or epoxy resins (EP). We process glass fibres in the form of fabrics, fabrics, nonwovens, mats or rovings, both unidirectional and biaxial and multiaxial. 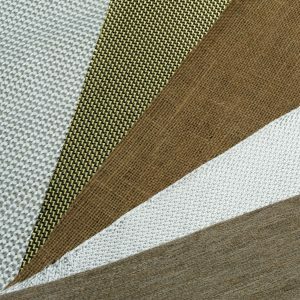 Due to the wide range of available materials, the fibres can be optimally combined for the respective application. 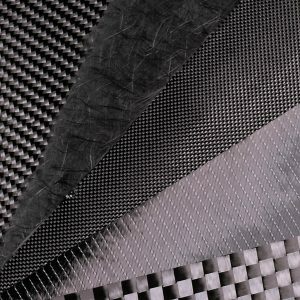 Carbon fibers are characterized by high strength and a high modulus of elasticity at low density. This makes it the ideal reinforcement fiber for many lightweight construction applications. As a reinforcing material with epoxy resin, we also process carbon fibres as fabrics, cloths, nonwovens or rovings. Due to our wide range of processing options, components made of carbon fibers can be manufactured to meet the highest optical requirements. In addition to glass and carbon fibers, a wide variety of fibers can be used as reinforcement fibers for composite components. Through various projects we have experience with aramid fibres, high-strength polyethylene fibres (e.g. 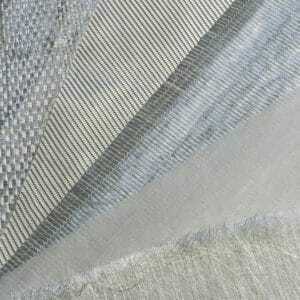 Dyneema®) and various natural fibres. Our cooperation in current research projects offers us the opportunity to profit from new findings in the field of fibre-reinforced plastics and to continuously expand our range of services.